FRANKFURT -- Opel named veteran Volkswagen Group executive Alfred Rieck as its new sales and marketing boss. Rieck, who was in charge of building up the China business for VW's low-cost Czech brand Skoda, will start his new job effective July 1. 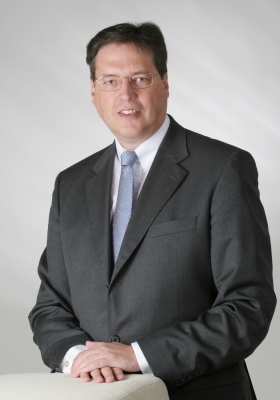 Rieck, 55, was named president of Skoda China in 2009. Two years later, he returned to VW's Wolfsburg headquarters where he was responsible for special sales projects. Prior to the China appointment, Rieck was Skoda's boss for the German market between 2006 and 2009, a period when Skoda rose to become Germany's top import brand from No. 4. Rieck joined VW in 1990 in the product planning department from Volvo Cars where he held various sales and marketing posts. A Dutch national, he speaks German, English, French, Swedish and Portuguese, as well as his native tongue. Rieck will have key role in Opel's new positioning. Rieck succeeds Alain Visser, who has left GM to pursue other business opportunities. 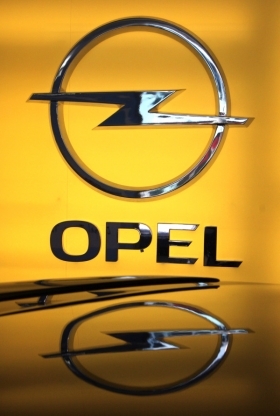 Opel is losing sales in Europe. In the first two months, the brand's registrations in the EU and EFTA countries fell 19.9 percent to 116,248 compared with the same period in 2011, according to industry association ACEA. Market share declined to 6 percent from 6.9 percent.